The small town of 20,000 residents is located in the Killeen – Temple – Fort Hood metropolitan area. The town's small town atmosphere alongside its big city amenities make Belton a great choice for residents looking for a friendly town to put down some roots. Belton's friendly community, safe neighborhoods, many economic opportunities, great schools, and fantastic recreation offer home buyers a chance to live in a community that creates a quality of life rarely matched. The town of Belton, located in the heart of Texas, was founded in 1850. The town's rich history and unique character, give Belton its characteristic charm. The historic town is located along the Chisholm Trail. The town's location allows residents easy access to a multitude of an endless supply of attractions and activities. From shopping and entertainment to lakes and historic landmarks, the town of Belton has something to offer everyone. The town's lovely natural landscape, and well maintained parks form the backdrop of a charming albeit ideal town. Belton's quiet neighborhoods open up to a diverse range of homes that are available at prices that can match any budget. Home buyers are offered a choice of older homes in historic neighborhoods with mature landscaping or properties in newer developments with contemporary homes and state-of-the-art amenities. Belton, founded in 1850, is the seat of Bell County and has remained an important point within the county for more than a century. Historically, the town of Belton has served as a center for local government as well as a market and shipping port for the area's ranching and farming communities. From 1860 to 1880, the town of Belton was an important regional center for the area's cattle boom. Cattle were herded through the area by way of the famed Chisholm Cattle Trail. Additionally, from 1880 to 1930, the town of Belton was an important player in processing the region's cotton crop. Farming, cattle ranching and commerce fostered a healthy and enduring for the town of Belton throughout its long and rich history. The town's distinctive past lives on today on today in Belton's many historic homes and buildings. The town's historic district is characterized by century-old storefronts and historic architectural details. The city's center is anchored by the 19th century Bell County Courthouse, which offers an impressive reminder of the town's long and rich history. Parks And Recreation The city of Belton is home to more than 160 acres of parkland, which form a natural backdrop for the town's many fantastic recreational opportunities. The town, nestled along the banks of Belton Lake, is brimming with a variety of recreation for those of all ages and abilities. Residents enjoy scenic area, such as the beautiful Nolan Creek. Residents of Belton enjoy walking in step with the creek on the Nolan Creek Hike and Bike Trail as it meanders through central Belton. The nearly two mile trail provides residents with a fantastic experience of three of Belton's city parks. Sports enthusiasts in Belton are not lacking in opportunities for activity and recreation. The town's is flush with fantastic multi-use sports fields, parks and playgrounds, as well as a number of opportunities for water-based recreation. Home buyers considering a relocation to Belton should contact an area real estate professional. 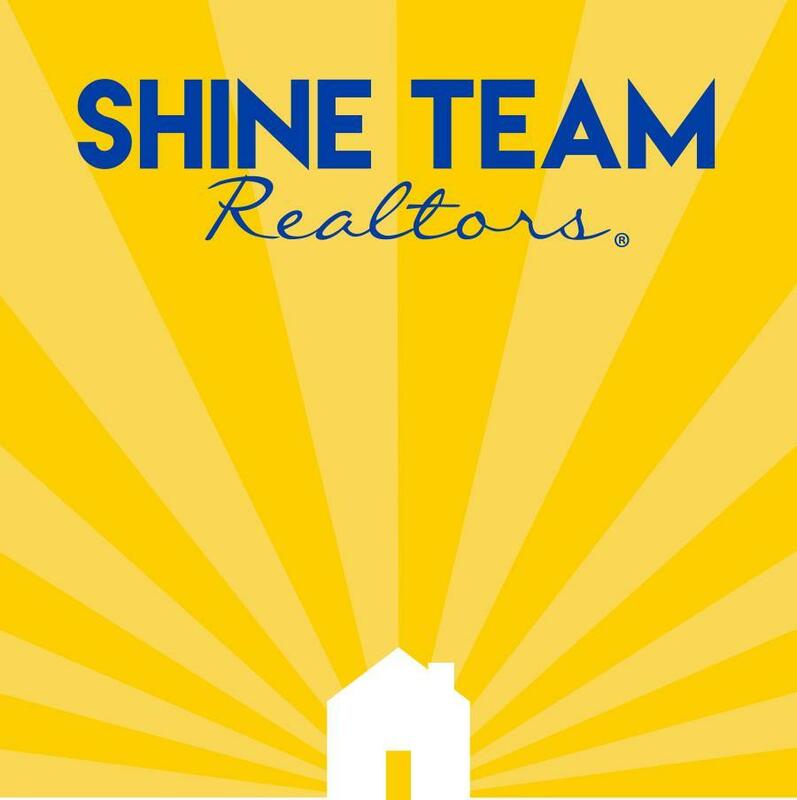 A professional area real estate team, such as Shine Team Realtors, has helped countless home buyers find properties that are able to match both their lifestyle and budget. 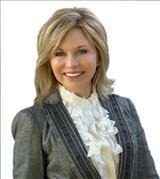 For more information about homes for sale in Belton, contact Jean Shine and the Shine Team Realtors today.